Pastor Michael is the founding pastor of LifeBridge Church, and has been leading this group of Jesus-followers since 2008. He has been a pastor for over 20 years, serving at churches in San Antonio, Colorado Springs, and here in Cypress. He and his wife, Julie, have been married 22 years and have three children: Caleb, Courtney and Joshua. 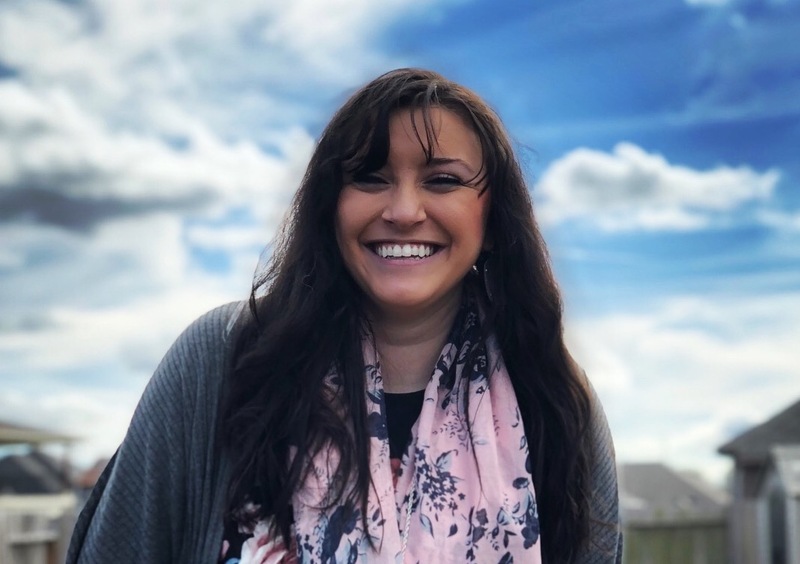 Julie is certified as a Spiritual Director with Leadership Transformations Inc, and serves alongside him as a vital partner in ministry and life. Mission work, and ministries of care and compassion are very close to both Michael and Julie's heart. Their family has fostered children through Loving Houston, a YWAM ministry that provides loving homes for street babies. They have taken numerous overseas mission trips and worked extensively with local refugees from a variety of nations. In addition to serving as pastor of LifeBridge, Michael and his family are also working to start Abba's House, a community of welcome, healing, and hope for refugee women and children. Ashley is a 25 year old Cypress, TX native and was born and raised in the state of Texas. She is a proud Texan! She is also a full time college student studying Music Education At Sam Houston State University in Huntsville, TX. Ashley picked up her first instrument, the viola, at the age of 11. She then picked up her second string instrument, the acoustic guitar, exactly one year later and never looked back. Singing from an early age Ashley always had dreamed of having a music career until one day she found her true love, and that was her love for the Lord. Realizing that at the age of 15, she knew she had to use the gift of music that God had placed in her hands, to impact the lives of others through worship and singing His praises.